National School Bus Safety Week is an educational program that encourages students, faculty, parents, and anyone interested to learn about and spread the significance of school bus safety. This week is important for publicizing the safety procedures and dangers associated with school bus transportation. National School Bus Safety Week takes place every year during the third week of October. 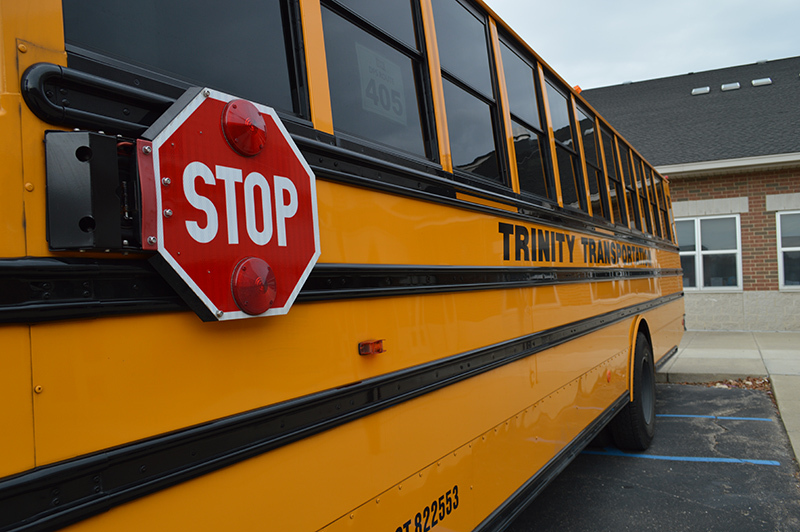 This year, October 16th through 20th was National School Bus Safety Week, and Trinity participated by practicing and reviewing school bus safety! 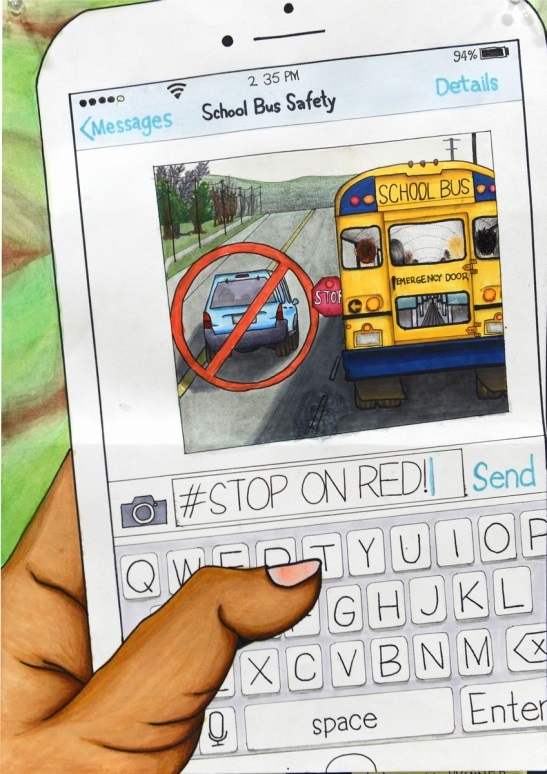 This year’s theme was “Stop on Red”, a reminder to always stop when a school bus’s stop sign is out and the red lights are flashing. Trinity Transportation’s school bus drivers and aides attended Special Saturday on October 14th to kick off National School Bus Safety Week. 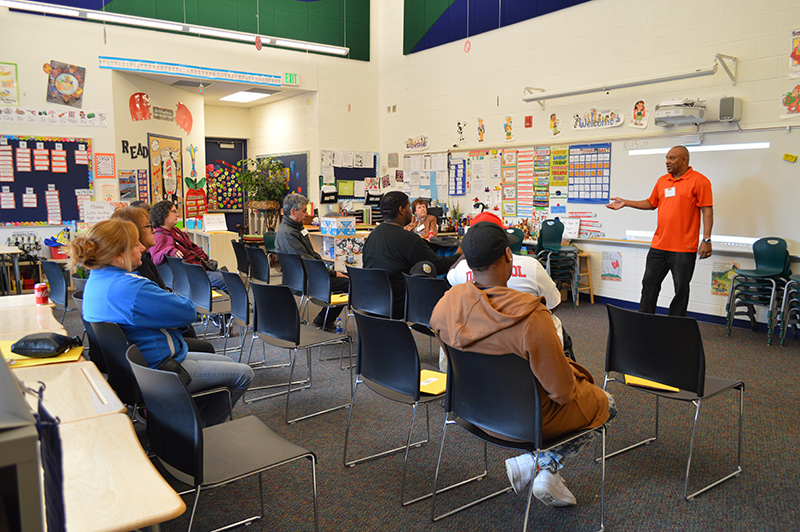 The day consisted of different classes and training focused on children with special needs, including bus evacuations, learning about children with different disabilities, positive approach to behavior management, and team building strategies. School bus safety is extremely important, not only for students and bus drivers, but for parents, automobile drivers, and pedestrians. For more information about school bus safety, check out our article!